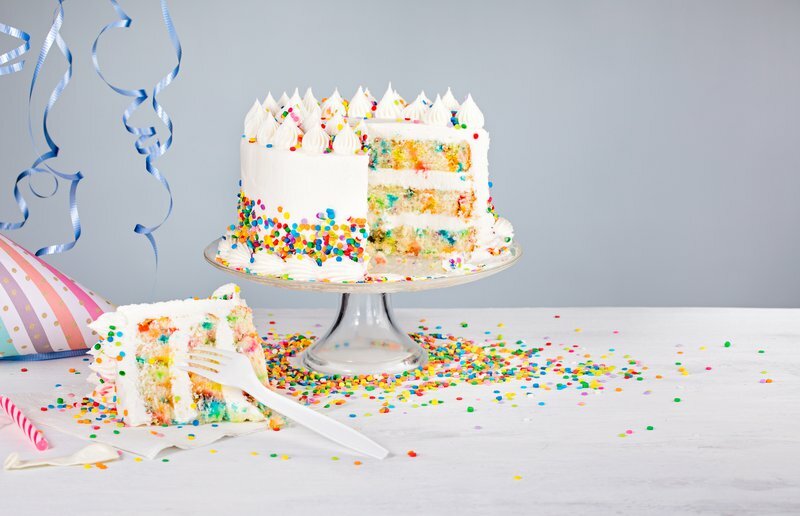 Learn how to master decorating a cake like a pro! From dripping birthday cakes to flower-themed cakes, find inspiration and ideas on how to decorate a cake. Baking a cake isn’t always easy but decorating it can be so much fun. It’s the perfect opportunity to let your creativity run wild. There are tons of ways to decorate a cake for all kinds of budgets. So, you’re ready to start, but where do you actually begin? “For beginners, it’s best to use a cake turntable to get all around the cake when decorating. This can be useful when decorating cupcakes as well,” says baker Ouma Ngwagwe, the owner of Nzuri Sana Creations. Ouma says beginners can use simple decorating methods such as putting berries on top of the cake or shaping chocolate slices and putting them on top of the cake, especially if they are making a cake for themselves to be eaten at home. “If your budget is lower, you can also use marshmallows, smarties or coloured sweets or sprinkles to decorate,” says Ouma. The below videos have some easy tips and instructions on how to decorate a cake like a pro!